“Chumaround”:httsp://chumaround.com is not a tour operator nor is it a travel agency. Chumaround is a technology company. As our name suggests our role and responsibilities are strictly limited to facilitating the connections between the Local Hosts and Visitors in arranging a “chum around” the host’s city. Yes. You must be eighteen years of age or over to enter and register as a user on Chumaround. Children under eighteen years of age are prohibited from using our site, application and services, however parents with children under 18 years are able to bring their children along for any chum around. No. When you book a tour guide, you almost always meet a person prepared to guide you through a pre-packaged itinerary (things you must do) with a memorized script. At the end of the tour, you might have a few nice photos, but little memory of what you were told, or even the name of the person that guided you. On Chumaround, there are no must-do lists, or memorized scripts. Local hosts are people that simply hang out with you and have fun experiencing their cities with you. They offer practical advice or share their personal experiences about ‘best bars and restaurants’, ‘non-touristy spots’, ‘shopping areas’ etc. At the end of your experience, we promise you’ll remember their name, and you might find that you’ve discovered a new life long friend. How do I book a host? To book a host, you will need to (1) Search the city you plan on visiting, (2) Review profiles of local hosts in that city, (3) Contact the hosts to see if she/he is interested in hanging out with you (4) Determine the number of hours you would like to chum around (5) Book the number of hours you agree to chum around. It’s completely free for hosts to create an amazing page in which they can be discovered and booked by you but hosting these pages and providing customer service is extremely expensive. In order to pay these expenses, we offer membership options. We truly believe that the benefit of helping you connect with amazing people in cities around the world is worth paying our ridiculously small membership fee. How much does it cost to explore a city with a local host? Can I pay my hosts when we meet? Yes. You can make cash directly to your host at the time of your chum around. Cancellations are inconvenient for both the host and guest, however we realize that emergencies do occur. If you need to cancel a confirmed booking, you should first attempt to reschedule your appointment with your host. 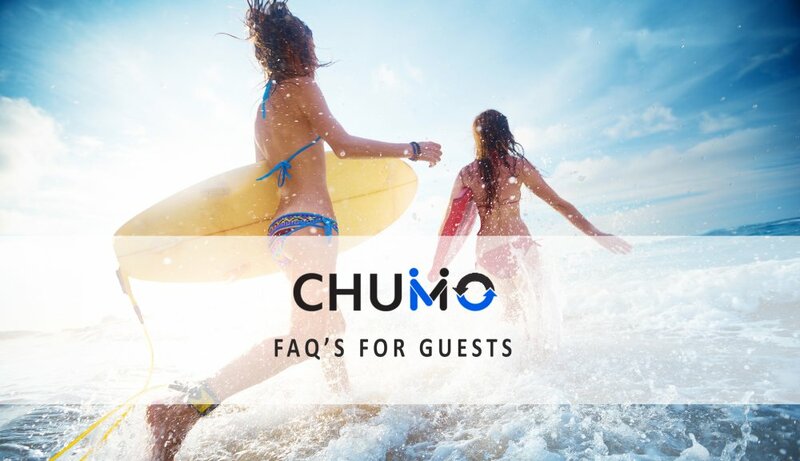 If you are unable to reschedule, then you should initiate a cancellation by sending your host a message using the Chumaround system. What happens if I cancel a pre-paid reservation?